An excellent turnout on Saturday afternoon to wish Eris all the best in her retirement. A gathering of friends, family, society members and archiving volunteers mc’d by Michael Cole (right). 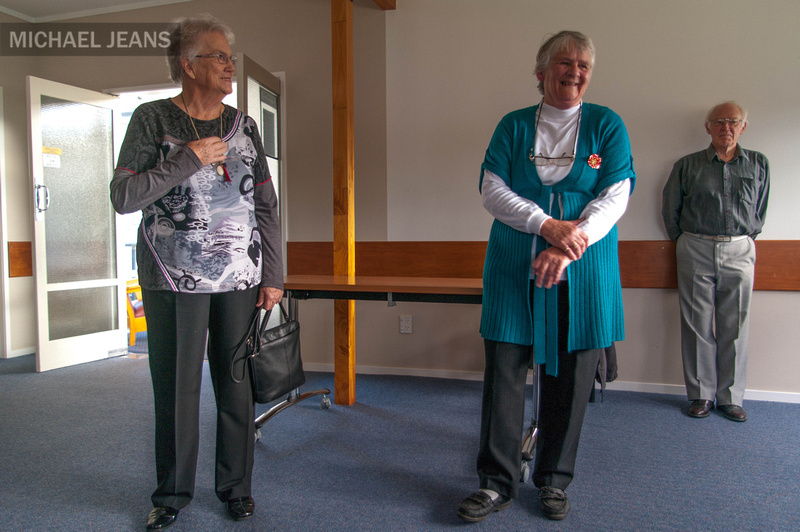 Waipa District councillor Barbara Taranaki (left) among the many thanking Eris for her work as curator of Cambridge Museum.